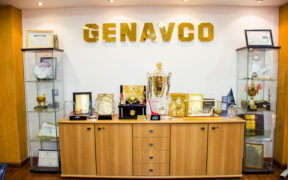 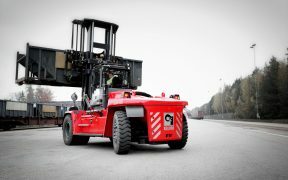 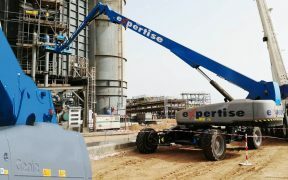 One of Saudi Arabias leading industrial service providers, Expertise Contracting Co., received delivery of 37 Genie self-propelled telescopic boom lifts. 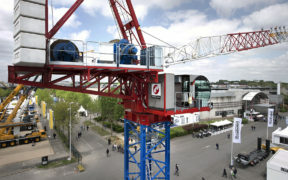 JLG Industries, Inc., an Oshkosh Corporation company, has redesigned its 600 series telescopic boom lifts - the 600S and 660SJ  launched at Conexpo 2017. 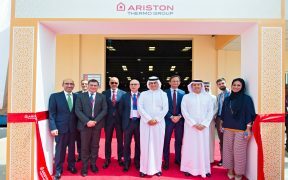 Ariston Thermo inaugurated a new production plant at the Bahrain International Investment Park (BIIP), covering 7,000sqm and employing 50 people. 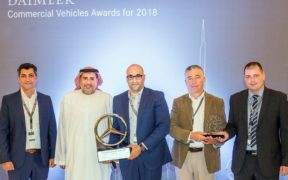 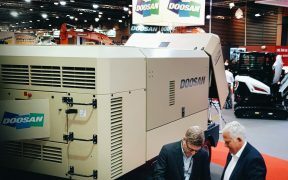 Doosan Portable Power (DPP) has won an order worth almost EUR2mn for portable compressors in Saudi Arabia at Intermat 2018. 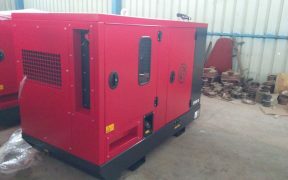 Chicago Pneumatic has marked the first sale of its CPSG range of generators in Egypt after ARAK Heavy Equipment received two separate orders.